The New Biomedical Waste Rules, 2016 are encompassing, covering all clinical establishments as generators of Biomedical Waste. If your Health Care Facility does not have a waste disposal contract, click below. Our Relationship Managers will connect with you immediately and commence the registration process. The New Biomedical Waste Rules, 2016 are encompassing, covering all clinical establishments as generators of Biomedical Waste. 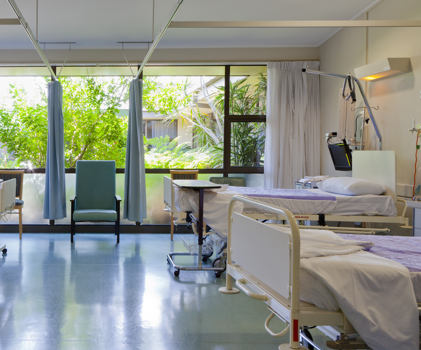 If your Health Care Facility does not have a waste disposal contract, click below. Our Relationship Mangers will connect with you immediately and commence the registration process. The promoters of biotic come with vast expertise in waste management. Their experience in biomedical waste in India commenced from 2002. Since then the group has established 6 facilities in North India making it one of the largest operators in India. This is the only incinerator in India that meets Air Emission standards under the Biomedical Waste Rules, 2016 notified by The Ministry of Environment, Forest and Climate Change and guidelines by the Central Pollution Control Board. Biotic team provides training to all healthcare workers who handle biomedical waste. Training sessions are focuses on the correct way to segregate biomedical waste. Incorrect segregation may invite penalty by the concerned pollution control monitoring authorities. Training sessions can be availed by healthcare facilities on their site or at the operators premises.